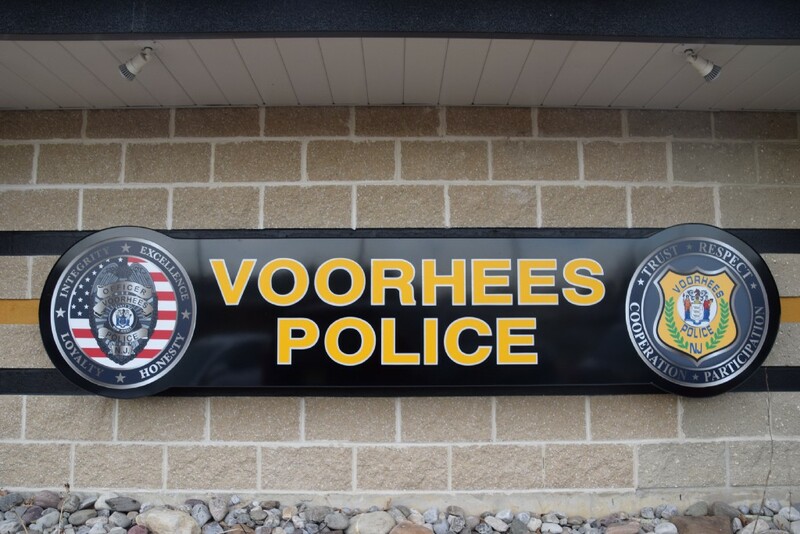 The Voorhees Police foundation will be hosting their 2nd annual car show this Saturday. This event will support the Voorhees Police Memorial Garden. It will take place on Saturday, May 6. Registration is from 7:30 to 9:30 a.m. and the event duration is from 8 a.m. to 1:45 p.m. at Carmike Cinemas Ritz 16, 900 Haddonfield Berlin Road. The trophy ceremony will take place at 1 p.m. and over 100 participants will receive trophies. There will also be a Voorhees Township Police Department K-9 demo. Those looking to participate in the car show are asked to give a $20.00 donation on the day of the show. The rain date will be May 7.